I just moved to the jumper ring from the hunters and have a really sweet horse that’s super patient with me, but recently he started ducking out a lot. Do you have any advice on what I should do to stop him from running out? A refusal in the form of a run-out is a steering problem. The solution is to keep it simple! Success in the ring depends on solid, no-frills basics. Here are four essentials any rider needs to master and continually work on. Even for an Olympic Gold Medalist, these basics are key to a successful ride. These qualities apply just as much to the rider as to the horse. 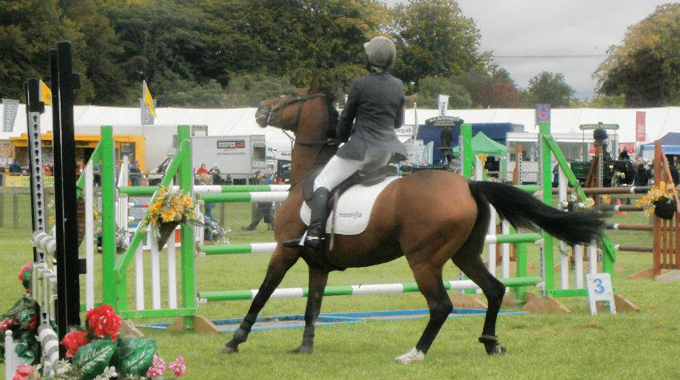 A crooked or out-of-balance rider cannot produce a straight and balanced horse. 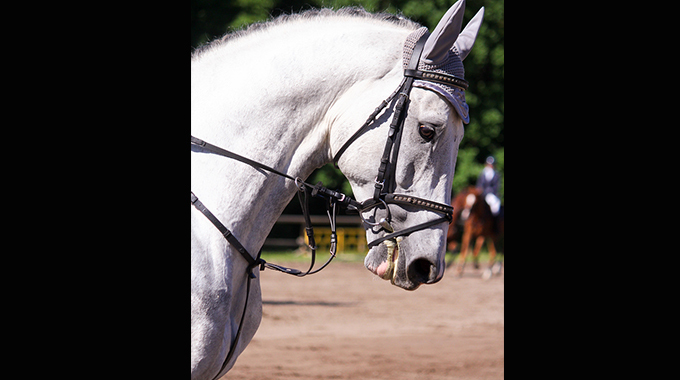 A rider unable to “hold the rhythm in her head” while riding is unlikely to produce consistent, smooth rounds. 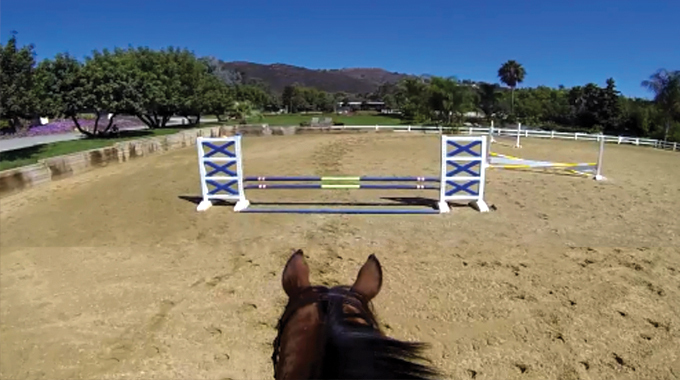 I know as a new rider you want to start jumping the big fences like the pros, but understanding the basics and learning to communicate effectively with your horse is key. If your horse is running out on you, then there is a miscommunication between you and your horse. You need to master the basics first. The early exercises you are doing as a new rider look simple, but as you are experiencing, they are actually quite difficult. Break any bad habits now and take care to do all exercises correctly. It can be frustrating, but trust me it will come. Perfectionism is a good trait when it is applied at the right time, and that is at the beginning, while you are working on the easiest portions. If you develop the habit of noticing every tiny detail in your execution of these basic exercises, you will have taken a giant step toward your goal! Hope that helps. I do have some great exercises that will help you perfect these basics in my book, 101 Jumping Exercises For Horse & Rider. It will teach you the simplest skills to the most complex techniques. 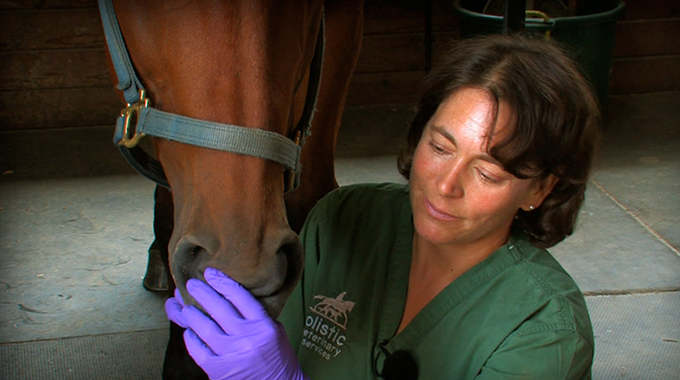 For you, it will help establish and maintain a “dialogue” between you and your horse. Click here to view it on Amazon.